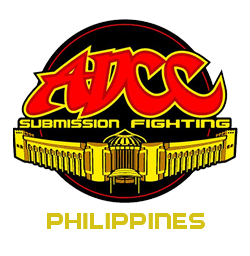 Brazilian Jiu Jitsu is a ground based grappling system made famous in the UFC by Royce Gracie. It is now one of the most sought after martial arts systems in the world and can be trained by absolute beginners , children and adults of all ages. KMA is a family orientated gym and encourages everyone to find fitness and good health through martial arts. Brazilian Jiu jitsu changes many lives in a positive way , the exercises and the dynamic training is very rewarding. 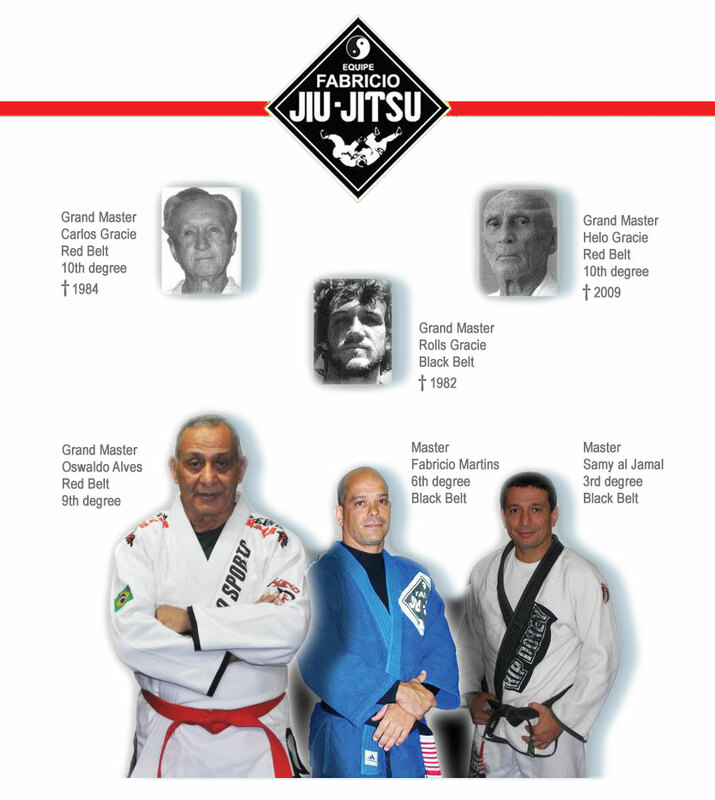 Carlos and the other 5 sons including Helio Gracie learned the Art and Later made it evolve even more, Developing ground techniques that today are the foundation of Brazilian Jiu-jitsu. When the family moved to Rio, Rolls Gracie, one of the greatest Jiu jitsu Fighters that ever lived ,started training with judo Master Oswaldo Alves. Oswaldo and Rolls Gracie started training together and expanded even more the horizon of the Art. In a short period of time the Gracies and Oswaldo were training, expanding and developing Jiu-Jitsu to an even higher level. The meeting created a bond that lasted up to today. Since then Oswaldo has graduated many black belts and many world champions. He has given most of his life to the art of Jiu-Jitsu and is – without a doubt – one of the greatest masters ever. The importance of having a living Grand master training and teaching up to day is immeasurable. His knowledge and experience is a treasure to all teachers and students of the art. A great champion ,a student and his highest ranked black belt Master Fabricio Martins (7th degree Red / Black belt), has carried on with great responsibility the knowledge and teachings of the Great Master. Fabricio has expanded and most importantly kept the techniques and philosophy of the original Jiu-jitsu preserved at its best form. Master Fabricio himself has graduated many black belts and has brought much to the Gentle Art. In an Effort to expand even more BJJ throughout the world one of Master Fabricio’s highest and most accomplished fighters have crossed borders to spread BJJ. Coach Stephen Kamphuis is a 4th degree Black belt under the tutorlege of Master Fabricio for over 12 years and under Anthony Lange from Lange Martial Arts Sydney Australia for 6 years . 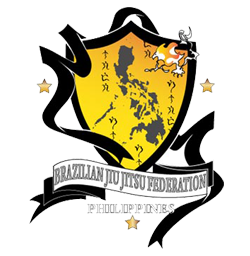 Currently the highest ranked BJJ Black belt in the Philippines. He is following the footsteps of these great masters and teaching at KMA the art of Brazilian Jiu-jitsu as taught to him and from the techniques and concepts developed from years on the mats 1st as a Judo player then later as a BJJ Student. It is very important to value the Origin and the lineage of a Martial Art, in order to keep its integrity and essence throughout the generations. If the purity of the martial art is diluted with time through commercial gyms and untrained instructors the essence and therefore the strength of the fighting art is lost forever. Brazilian Jiu jitsu is one of the most effective forms of martial arts proven over and over again. It has accomplished this by its sucess in MMA. This success can bring its own failure if unauthorized and unprepared instructors spread the art wrongly and dilute it to a commercial insignificant art form. We at KMA are proud of teaching the skills of Brazilian Jiu-Jitsu to a new generation of students. 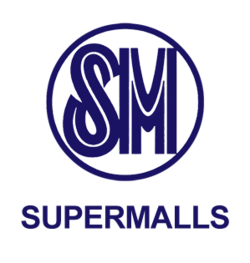 Our mission is to expand this Art in a effective and mature way to all the Philippines and South East Asia using all resources available to accomplish this goal.